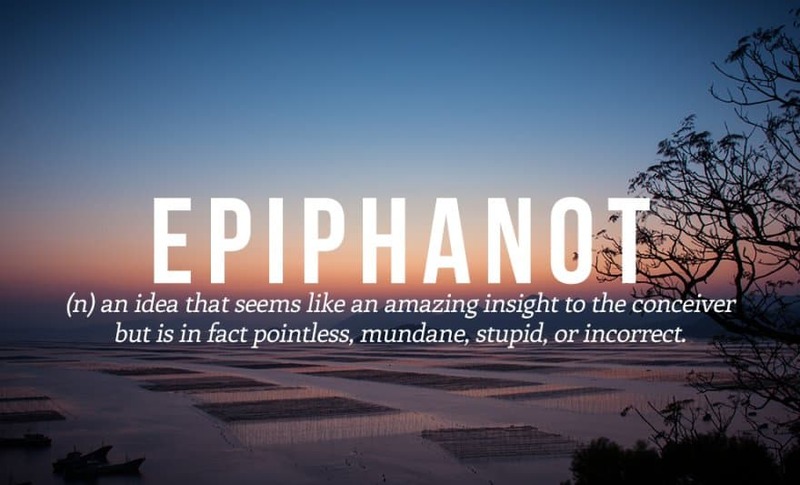 There are thousands of words in the English language already, but you always need that one word that describes a specific object, event or person that just hasn’t been added yet. 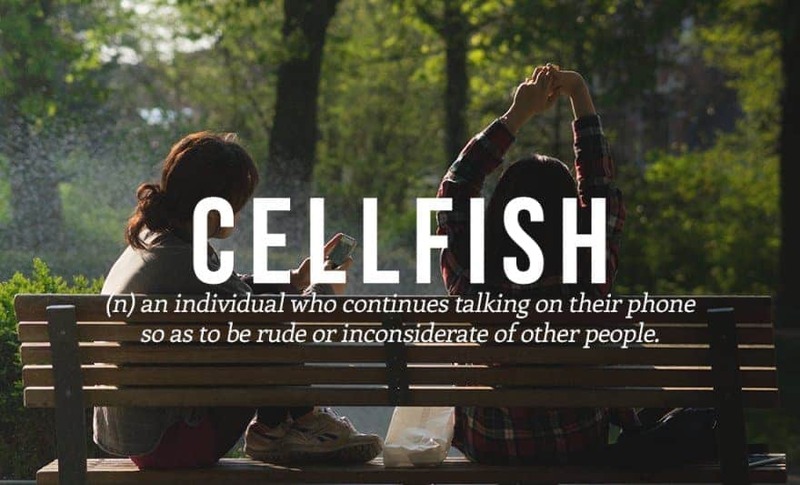 Maybe some of these words will catch on and be included, maybe not, but that still won’t stop us from using them. 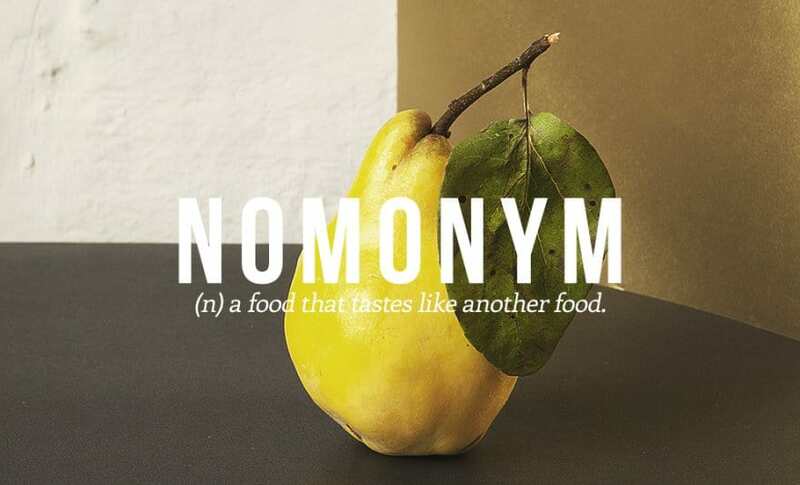 We all know that one person who’s an askhole and we’ve all had a food that tastes like something else… a nomonym, most of the time it tastes like chicken though. 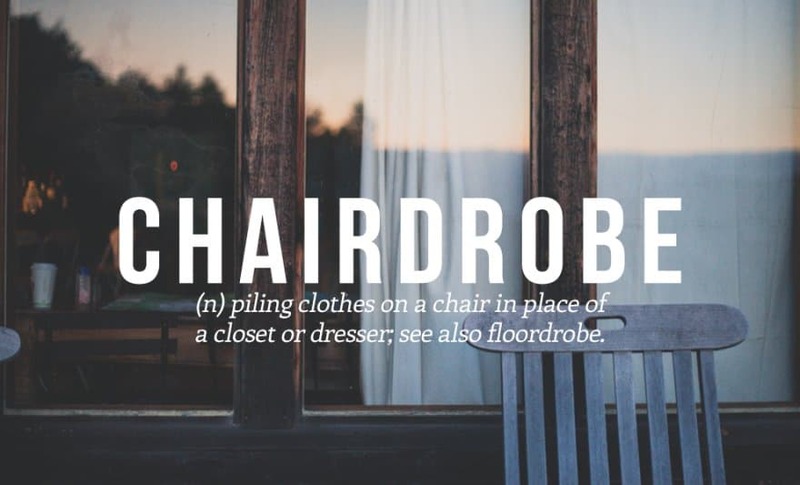 We all have that one chair in our room that we pile all of our clean clothes on, rather than putting them away… because who has the energy for that? We all know that one person very annoying person that won’t stop asking stupid questions. 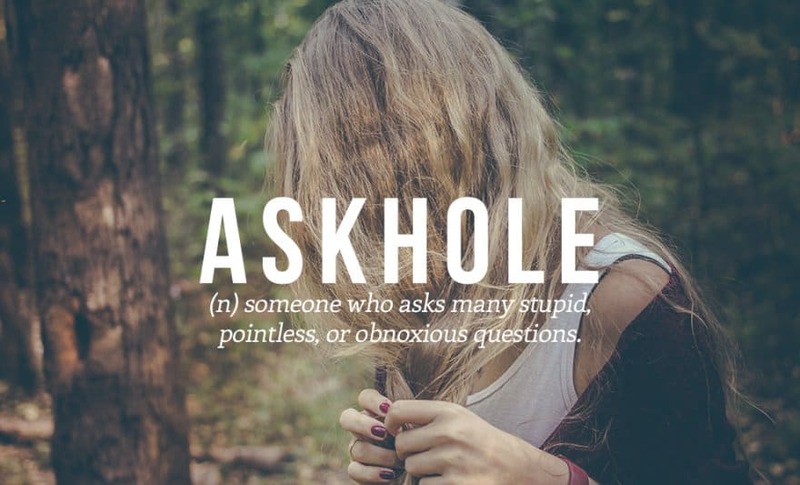 Now there’s a name for them — an askhole. 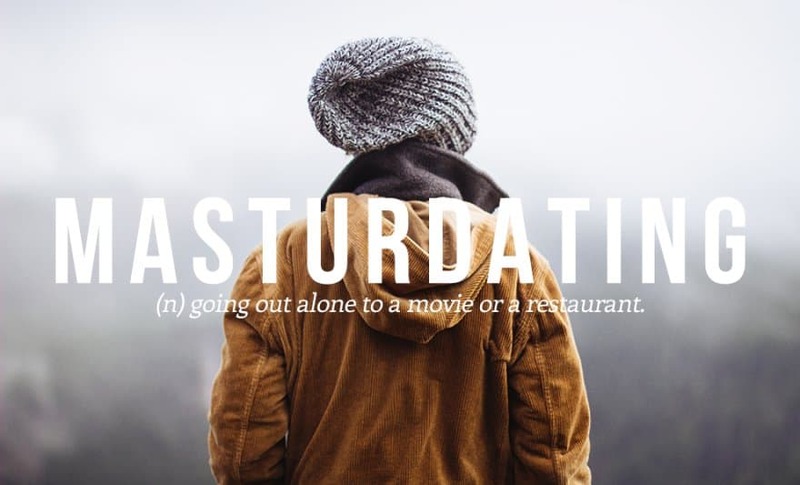 I still can’t believe people actually don’t feel awkward going out by themselves, or should I say, they don’t feel awkward masturdating? 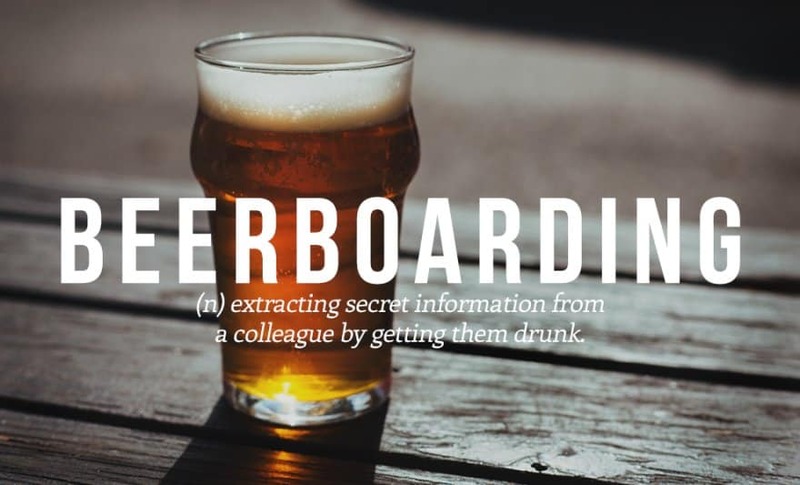 Oh so that’s what everyone’s been calling the amazing feeling after a very long day at work. So I just went into my room and forgot what I was actually going to do, what’s that called again? 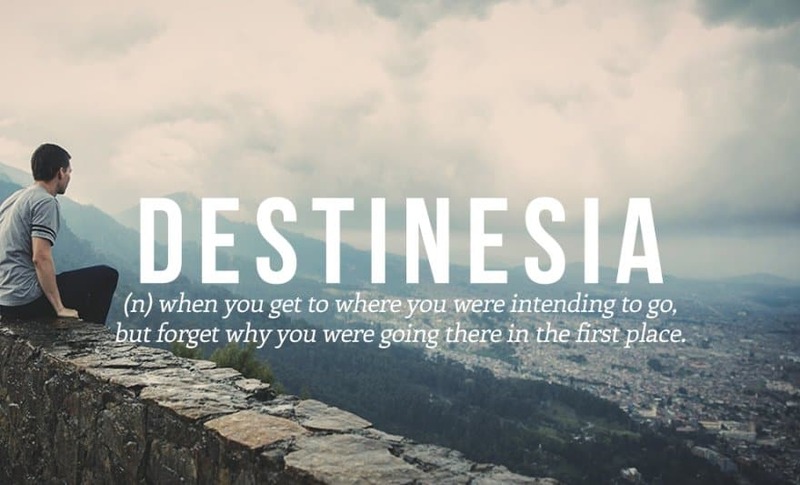 Oh yeah, destinesia. Does anyone else have that friend that is constantly on their phone when you’re trying to spend time with them? By know we’ve all heard of textaphrenia — when we think we’ve felt our phone vibrate, but there’s nothing there. 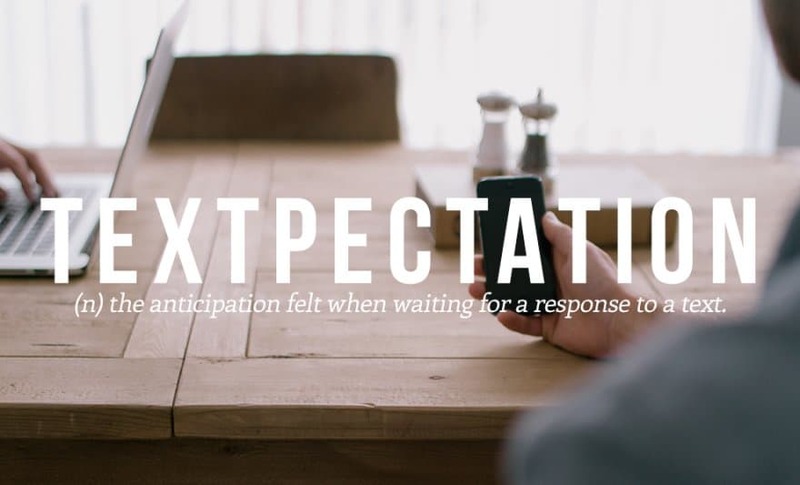 Well here’s a new word, textpectation, this is the anticipation we feel when we’re waiting for a response… this usually comes paired with textaphrenia. 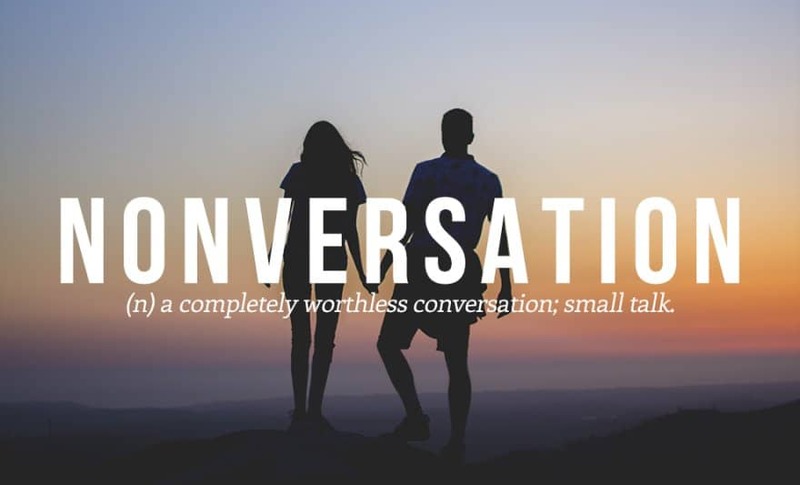 The “hi” “hey” “what you up to?” “nothing, you?” “nm” conversation should definitely be known as the nonversation. 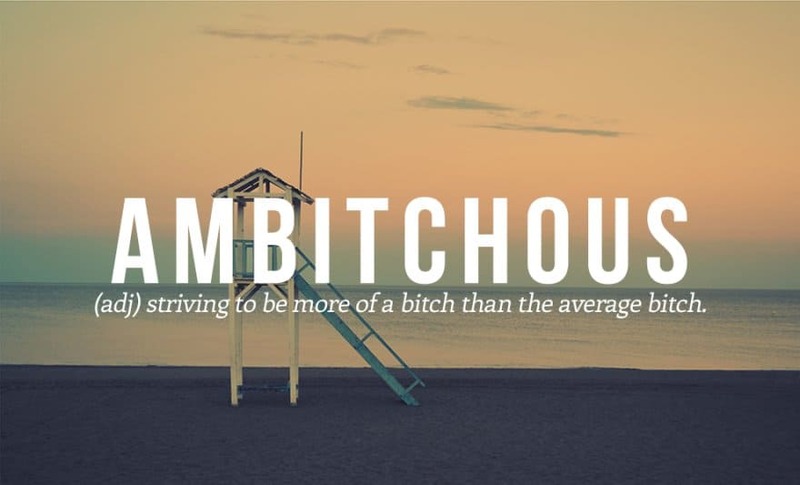 Everyone strives to be someone better than they are at the moment, then there’s the ambitchous. These people strive to be the people we don’t want to be. This is usually what happens when you’re the designated driver, picking that drunk friend up from the party. 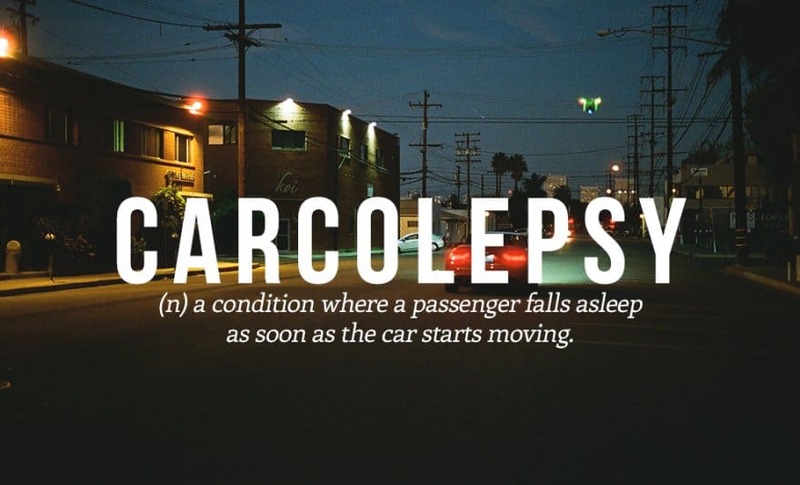 As soon as they get in the car, they’ve come down with carcolepsy. And here we thought this only happens to babies. 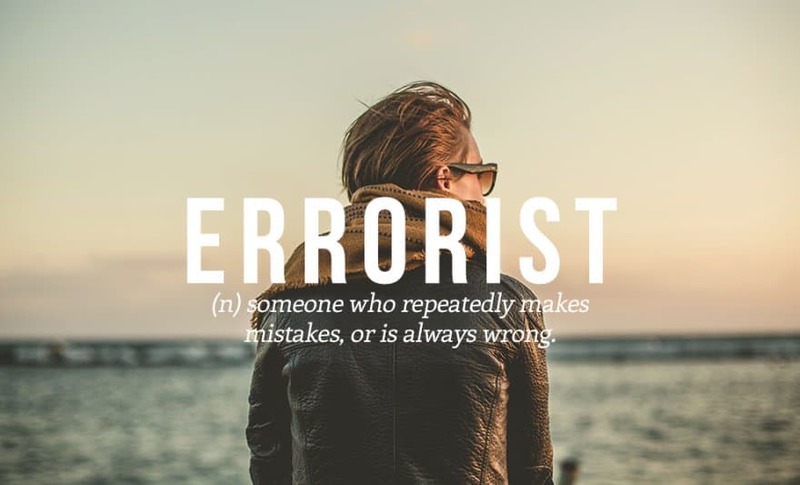 We all had that nerd in our classes that knew everything and would always correct the teacher, an errorist is pretty much the complete opposite. Has anyone heard from… What’s her name again? 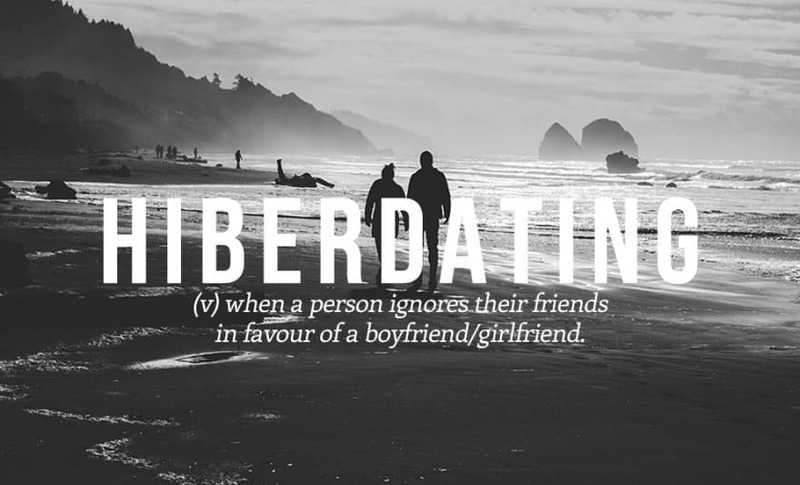 Oh my gosh, I don’t even remember her name, the hiberdating girl.. the one that ditched us for her boyfriend. 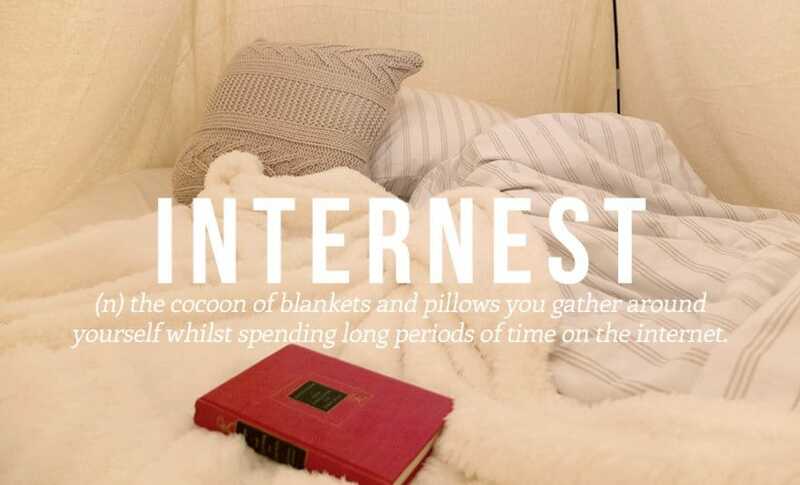 Let’s all build an internest around us with heaps of pillows and blankets, and spend quality time with our internet. 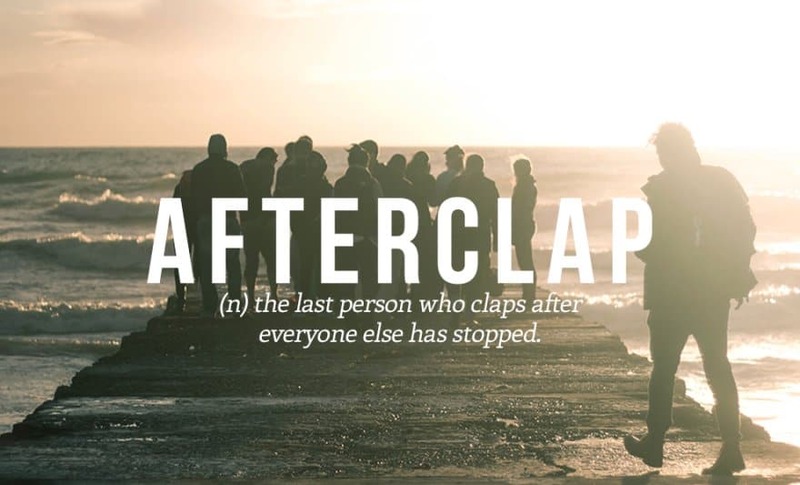 We all try to be the person that starts the clapping because, for some reason, it makes us feel like a star, but then there’s the people who continue clapping when everyone else has stopped. 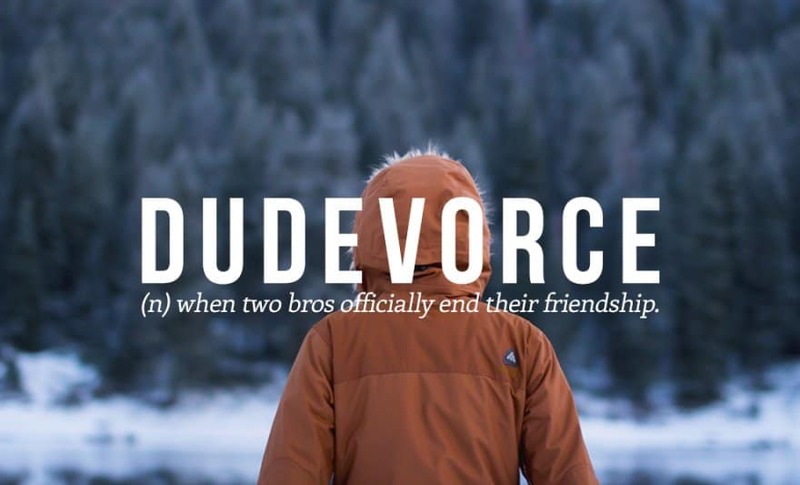 It’s so sad when two bros get a dudevorce to end their friendship. 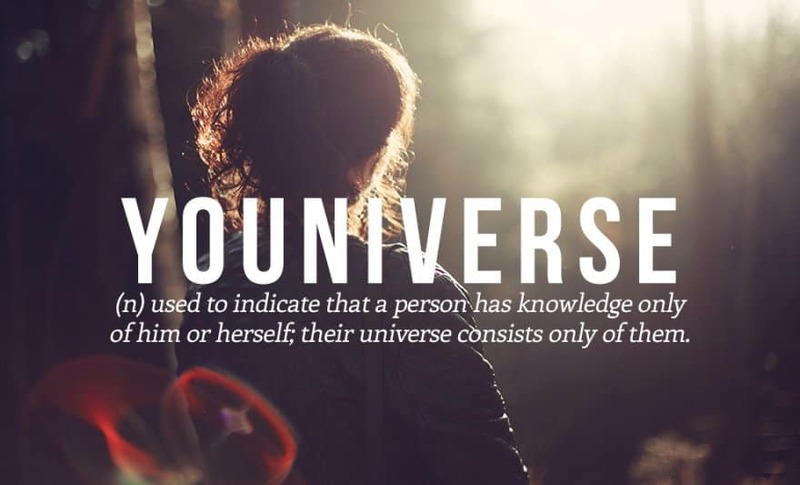 Let’s hope that never happens to us. 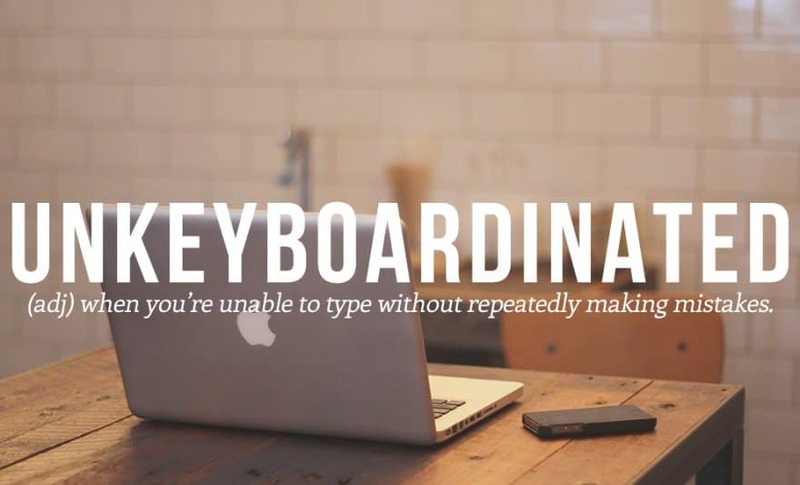 We all have those ideas that seem like they are the most amazing ideas, but in reality they’re extremely stupid… Maybe we should add another word, something to yell when we realize this? Maybe eurek-nah. Does anyone go through the pain of always getting a word or sentence wrong when typing an essay or journal? Then you delete the whole word, and still manage to type it wrong a second time? Now we know what to call every other meat that tastes like chicken.